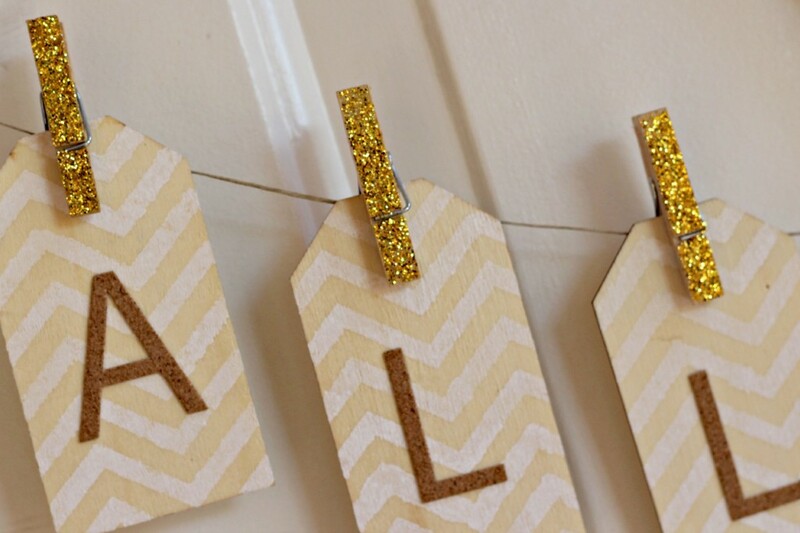 As I continue to clean out my craft room tossing and donating items I know I won’t need or use in the future, I’m still focusing on using my craft stash to create some seasonal decorations for the upcoming holidays. I get a certain satisfaction using what I already have, it forces me to be a little more creative. And really at this point I don’t need to go out and purchase more craft supplies, even if I want to or think I need to. 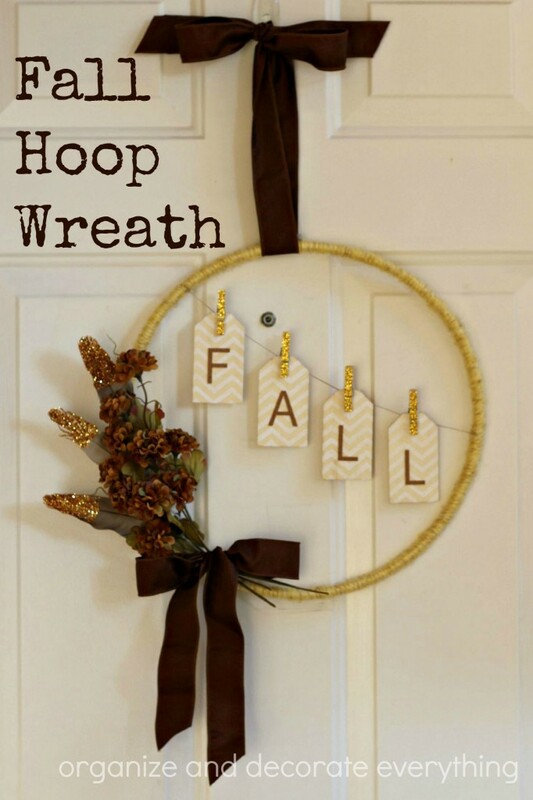 I gathered a few supplies to make this Fall Hoop Wreath for the front door to hold me over until I get the Halloween decorations out (which might be very soon). 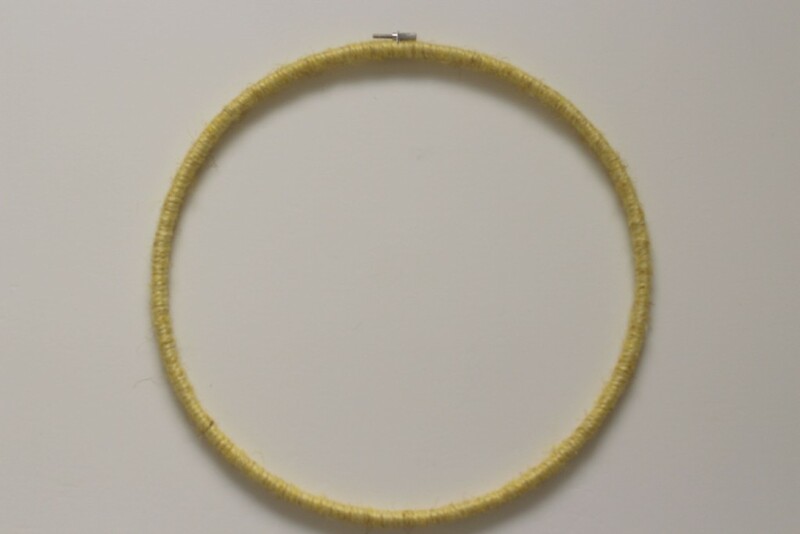 Start by wrapping the hoop with yarn and tying the ends together to secure it. I have a stash of bunches of little flowers that I like to pop into vases here and there. 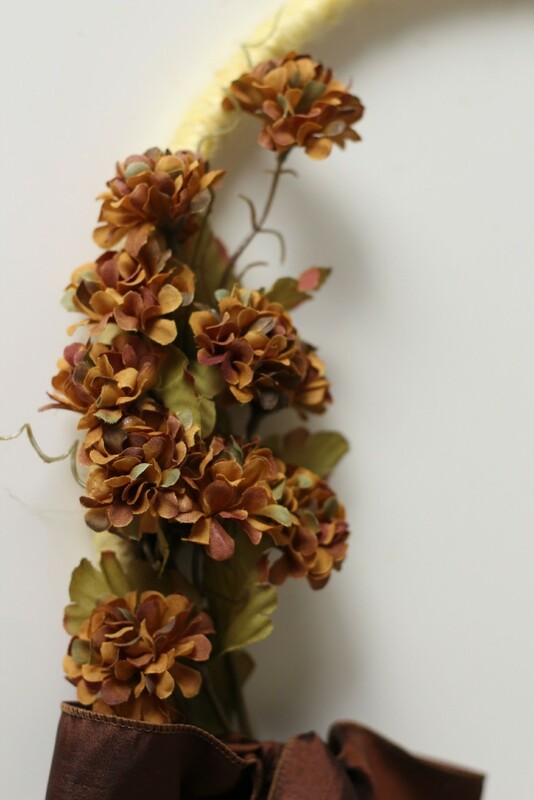 I bought a bunch of these flowers at Dollar Tree many years ago, and they still have similar ones. 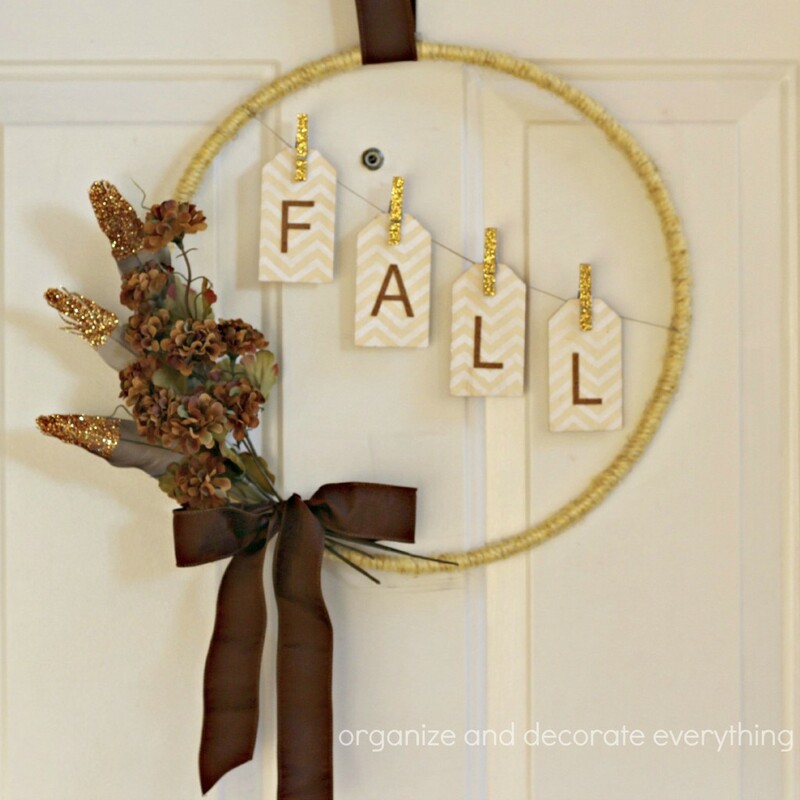 The color was perfect for Fall and this wreath. Arrange them how you like, then secure together with an elastic band. Attach them to the hoop frame using a couple pieces of wire. 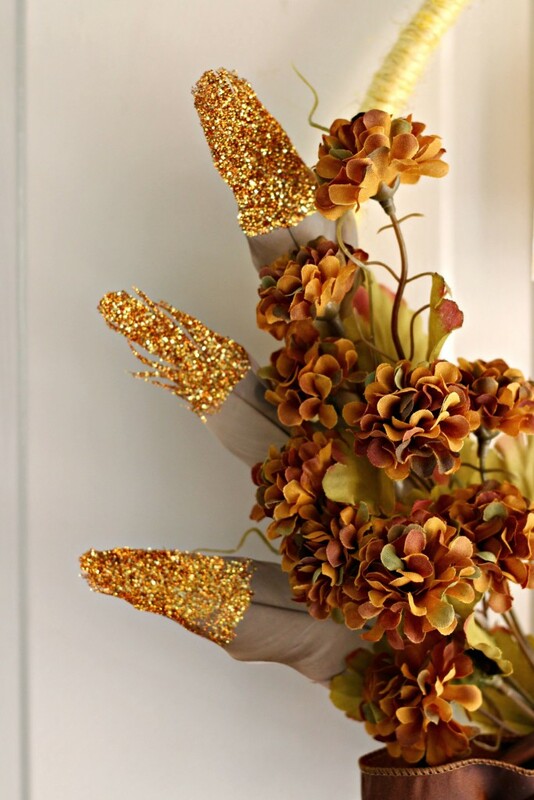 Then fluff the flowers and position them how you like. Hide the elastic band by tying a ribbon over it. 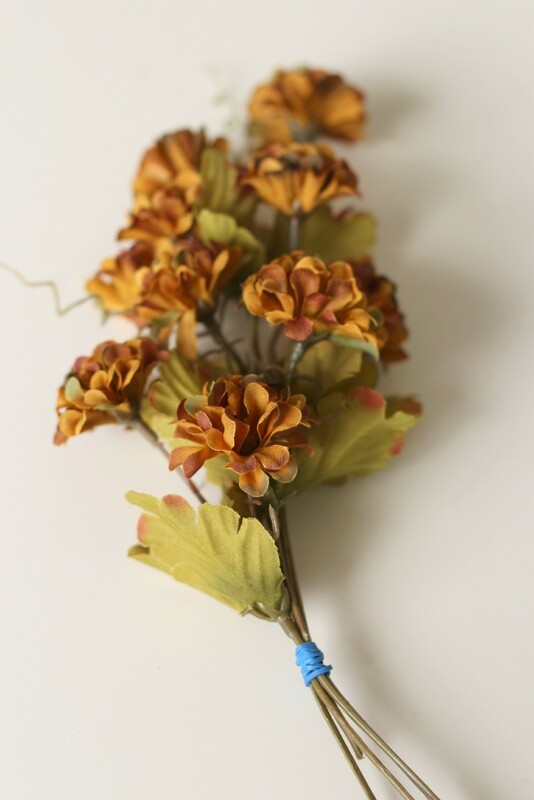 Place the feathers in the flowers and between the wire to hold them in place. 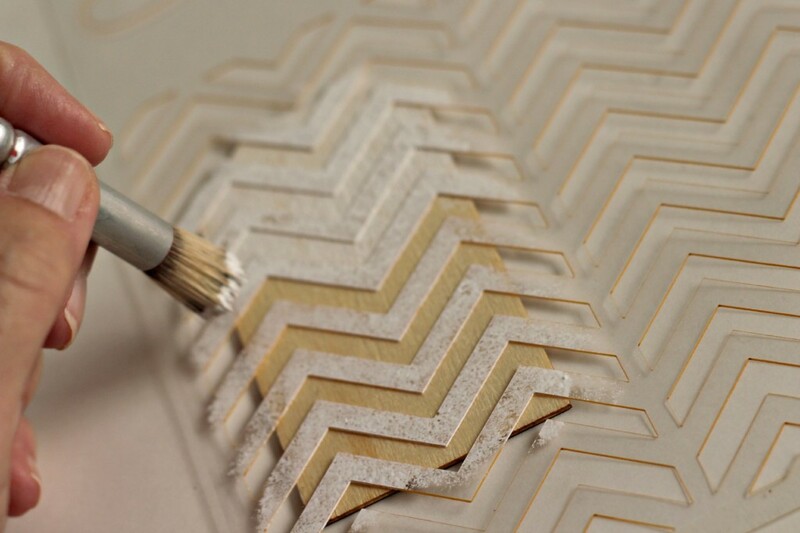 I wanted to add a little background design to the tags so I decided to stencil a chevron pattern using white paint on the natural wood. 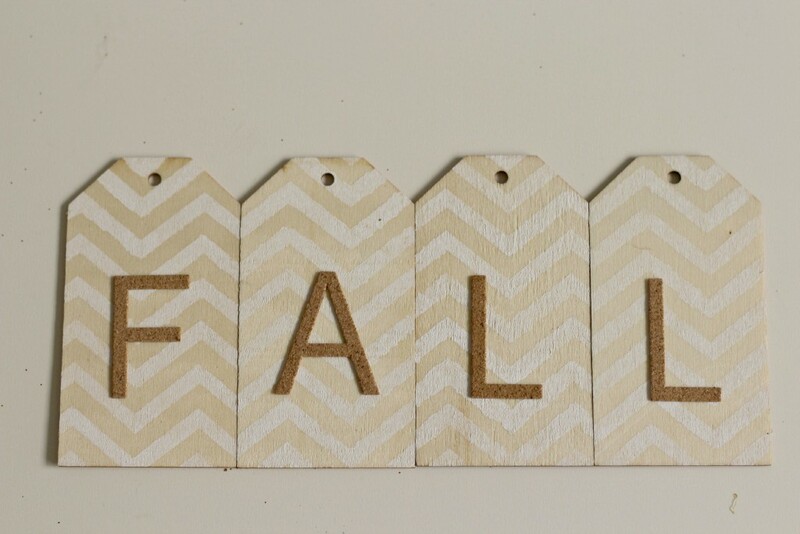 Let dry a few minutes then adhere the cork letter stickers to the tags to spell Fall. 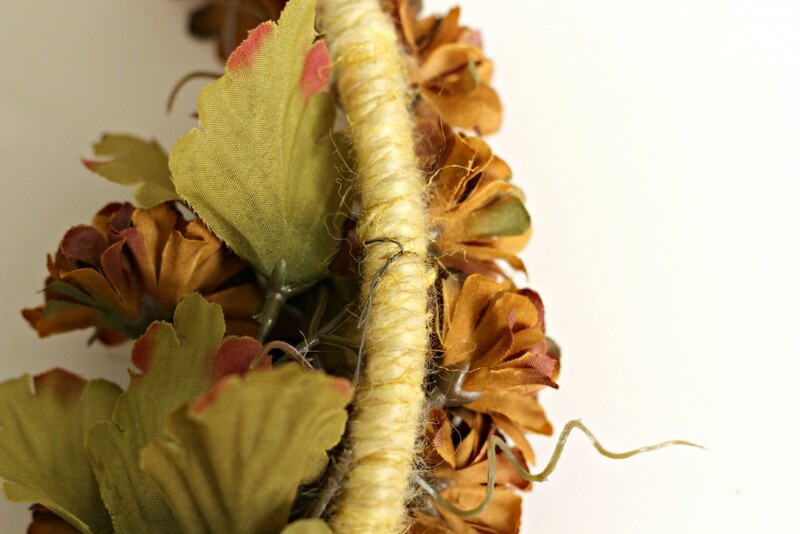 I made these glitter clothespins a few years ago and they were perfect for this wreath. Secure the tags to the twine using the clothespins. Tie a ribbon to the top of the wreath to hang it. Notice how the wreath is strategically placed to see the peep hole. My kids freak out if the peep hole is covered. 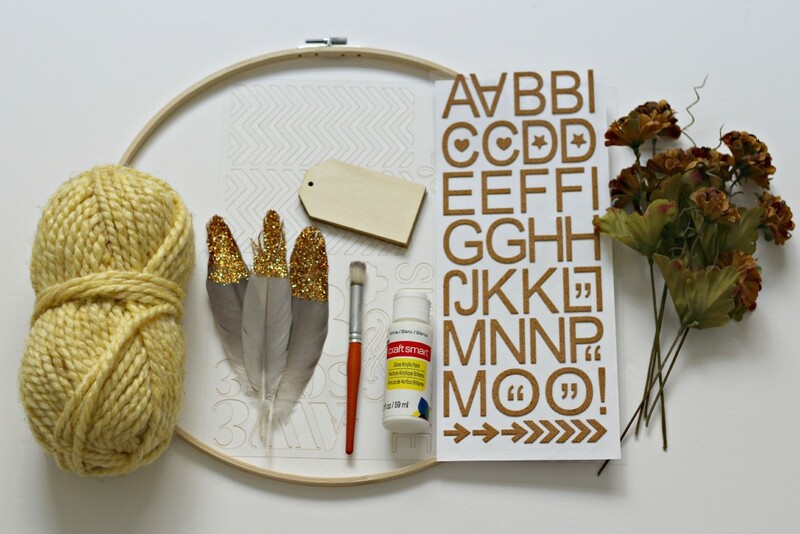 Can you make a wreath using the things in your stash? Get creative and see what you come up with.